by Mrs. M. Grieve. 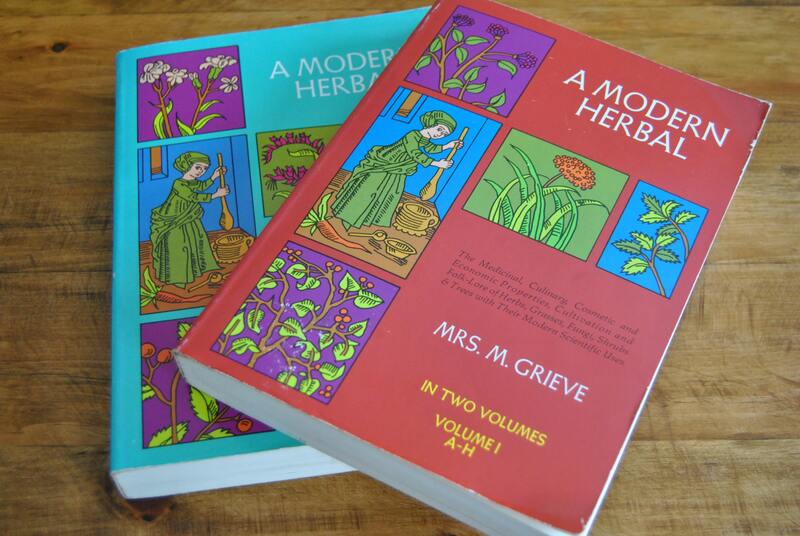 This comprehensive two volume book set is an absolute staple for every herbalist’s library. 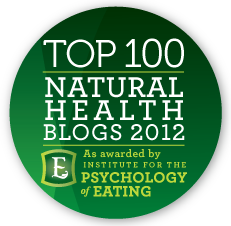 First published in 1931, much of this information was compiled during the 20th century; a time when much of scientific medicine was still derived from plants. The depth of information offered in these books comes from years of research, practical experience, and functional application. 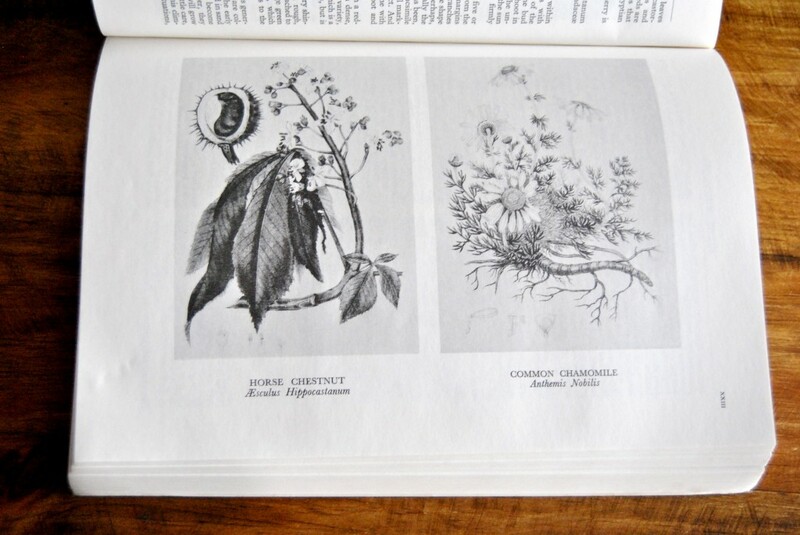 The wide variety of plants featured in these books range from obscure plants (such as Hellebore) that are now outside the scope of modern herbalism, to ordinary plants (such as cucumber) that are so common we no longer even consider them medicine. 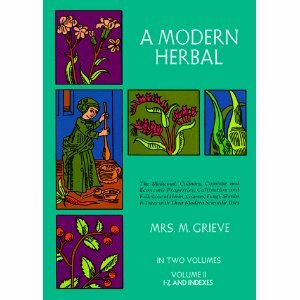 As a classic turn of the century herbal, the illustrations in these books are wonderful – a total of 161 illustrations in the two-set volume. Here are Horse Chestnut and Chamomile. 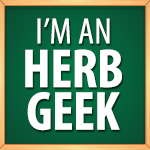 The herb descriptions are also very well rounded with a diverse body of information consisting of folklore, medicinal preparations, therapeutic applications, active constituents, as well as cultivation, harvesting, and growing patterns. Due to its age, some of the diseases are outdated, such as polio and whooping cough, and some of the medicinal preparations may take some deciphering – conversion of drams to grams or ounces for example. 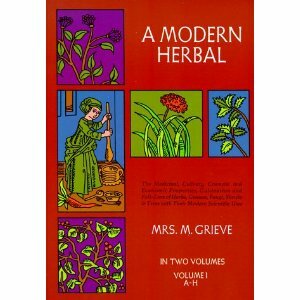 Overall, these books are very thorough and insightful, and are highly recommended as a classic herbal reference guide. I’ve owned my trusty set for twelve years now! This is indeed a classic – what a wonderful beginning. Just a note that the 2 volumes were remarkably edited by Hilda Leyel. She bears mention in praise of these volumes. Great insight, Leslita – thank-you. Yes, editing these lengthy volumes is worthy of praise indeed! The free versions can be found here: http://www.botanical.com/botanical/mgmh/mgmh.html. These books are such gems and they are definitely worth owning. There are some used versions online for as low as $5 a piece. And 35 years of using these books is a wonderful testimonial! Tried and true for sure…great pick! I first got these books back in 1996 on the advice of a respected elder friend from whom I was learning all about the wonderful world of herbs. I got back to reference these books all the time and they always teach me a thing or two! Thanks for the reminders to always look back to the bookshelf and away from the screen from time to time! Thanks Megan! Yes, I also have to remind myself to take a break from the screen and pick up a book instead. And each time I do, I’m greatly rewarded. There’s something about cracking open a book that instantly puts me in the right frame of mind to really absorb knowledge. Plus, I always discover something that I wasn’t expecting to learn! Just to reinforce the value of these classic volumes, note that pertussis is back with us! Seeing it in practice every winter. And the principles of treating infectious and phlegmy diseases hold true no matter what name you give the condition. So, she’s still important after all these years! Thanks Kristina! Interesting about pertussis (aka whooping cough) – didn’t know it was rearing it’s head once again. And, very true about the principles of disease – the information in these volumes is timeless when you approach illness with that perspective. Does anyone know who the illustrator was? These wonderful drawings are not attributed in my copy.